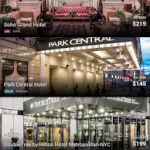 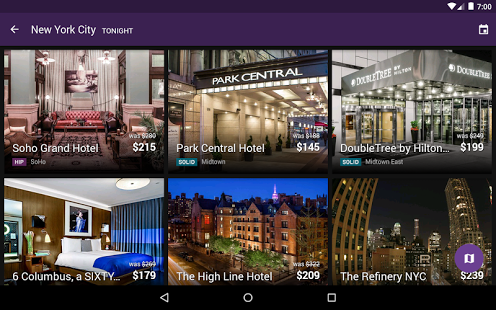 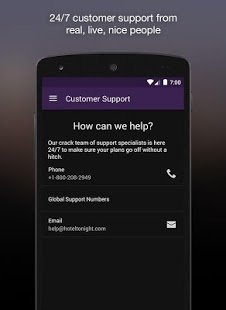 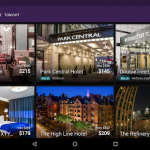 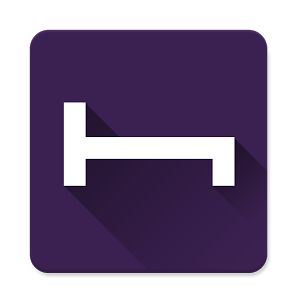 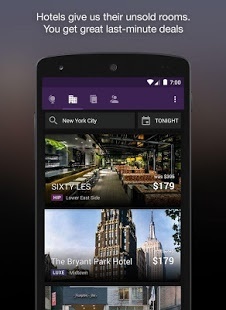 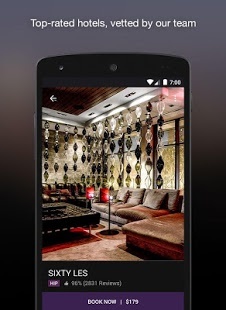 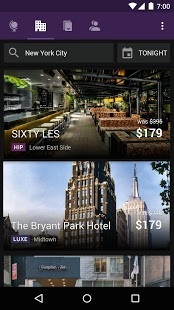 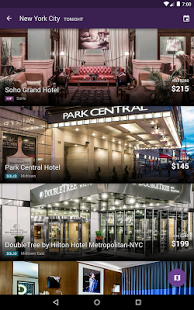 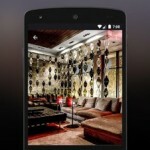 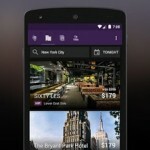 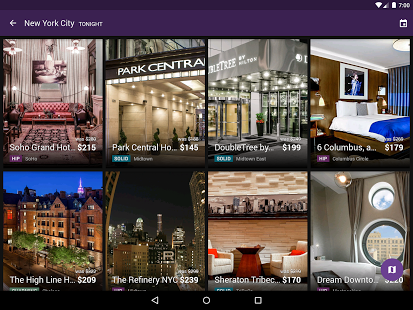 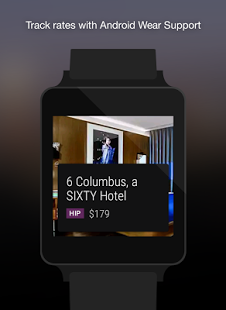 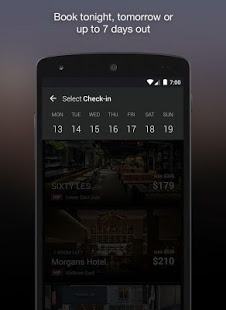 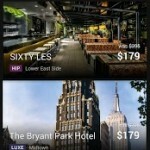 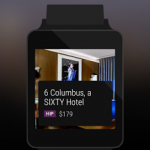 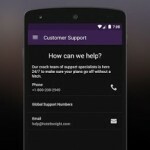 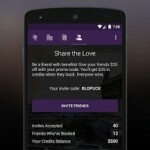 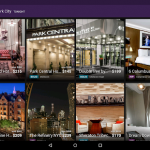 HotelTonight helps you find & book hand-selected hotels at great prices. 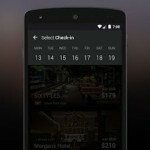 * Got any feedback about the app, hotels we should work with, etc? 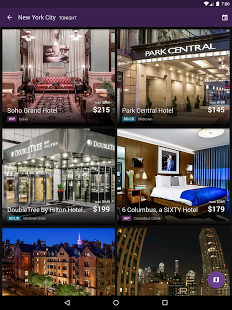 We’re all ears. 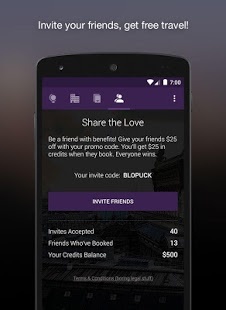 Hit us up at [email protected] – we read everything!